Deb is a Partner at G100 Companies and Vice Chair of SSA & Company. As Global President of e-business at Procter & Gamble, Deb spent seven consecutive years on Fortune’s US and international rankings of the 50 Most Powerful Women in Business. Deb serves on the Board of Directors at American Eagle, Corning Inc., Meritage Homes Corporation, and privately held S.C. Johnson. Deb had a State Department appointment to and served as Chair of the Business Council of Asia-Pacific Economic Corporation (APEC). 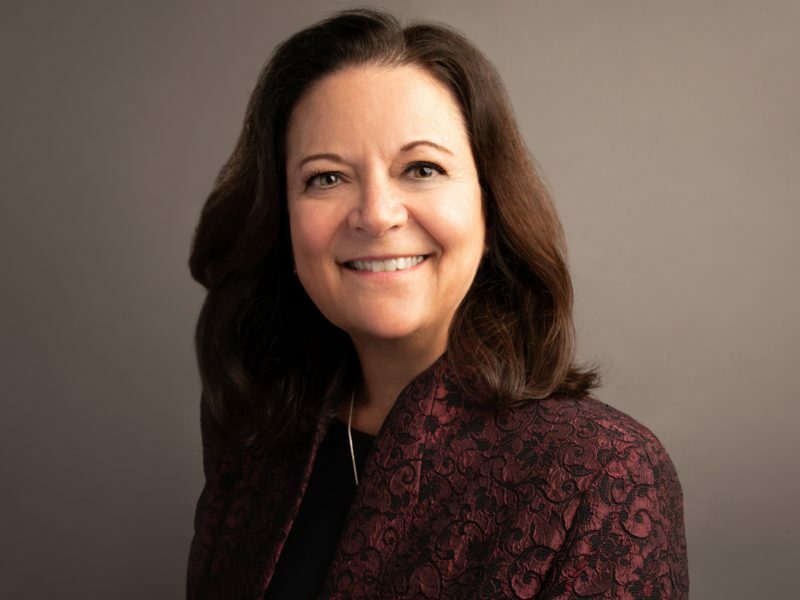 Deb has also previously served on the Board of Directors of Staples, Sprint, and the Singapore Economic Development Board.